In Perth, financial planners have an important job to do. We have to help you live the kind of lifestyle you want now while helping you plan for your future. Most people want to live well now, but they want to have enough money to live well in the future, too. We understand that and are experts at helping you strike that balance. We know that everyone has different “drivers” in their lives. Some like to take vacations. Some like to play golf. Some like to fish or boat. Some like knowing that their children’s college education will be taken care of for them. Some place the most importance in the house they live in. In Perth, it can be quite expensive to do many of these things. That makes it even more beneficial for people to maximise every dollar they earn, both in the present and the future. At Approved Financial Planners, it all starts with your goals. When you talk to one of our financial planners, we can start with your goals. Then, we find out your resources, such as assets and income. We also take your monthly expenses into consideration. Your superannuation fund is also important. Some people decide to use a self managed superannuation fund and make extra contributions through the fund. Whatever your situation, assess your goals, assets and expenses. Then we help you figure out when you want to retire and how much money you want to make when you retire. Once you have a firm retirement date and a figure, it’s simply a matter of making and executing a financial plan that is customised for your needs. We can also provide advice for you right now on budgeting and getting the most out of your income. 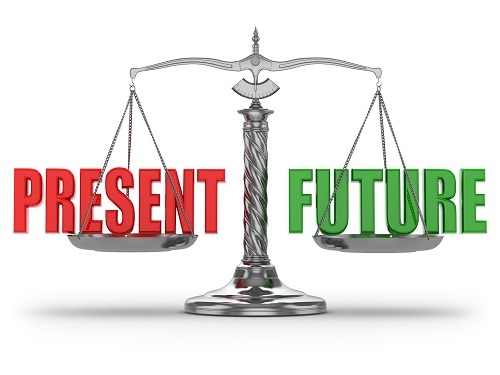 For most clients, we are able to strike that balance between having the “now” and the future they want. Getting Divorced? This Information Could be Valuable to Your Financial Future.